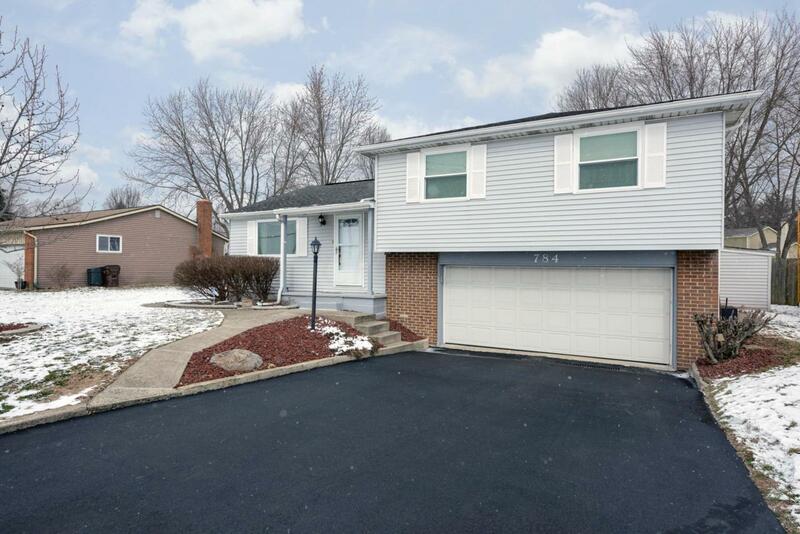 All Showings begin Friday Mar 15, at 10 am. 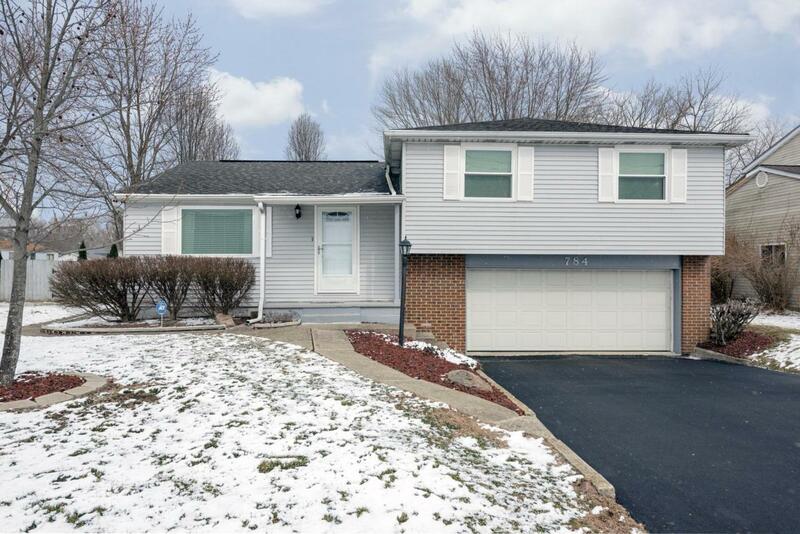 Super cute and meticulously cared for, over 1500 sq ft, 3 BR, 2 1/2 BA 3-level split with beautiful 4 season Florida room. 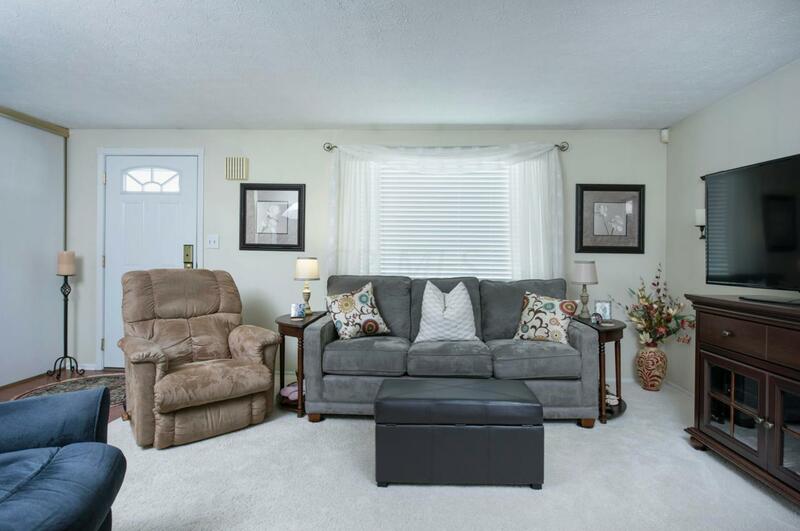 Huge living room with sun drenching picture window, well appointed eat in kitchen loaded with oak cabinets, newer appliances, pantry & huge breakfast dinette, all with newer easy care wood laminate floors. Large family room with custom built-ins. Huge fenced rear yard with 2 storage sheds and a concrete patio. Tons of updates including both bathrooms, electrical panel, roof, HVAC and more. 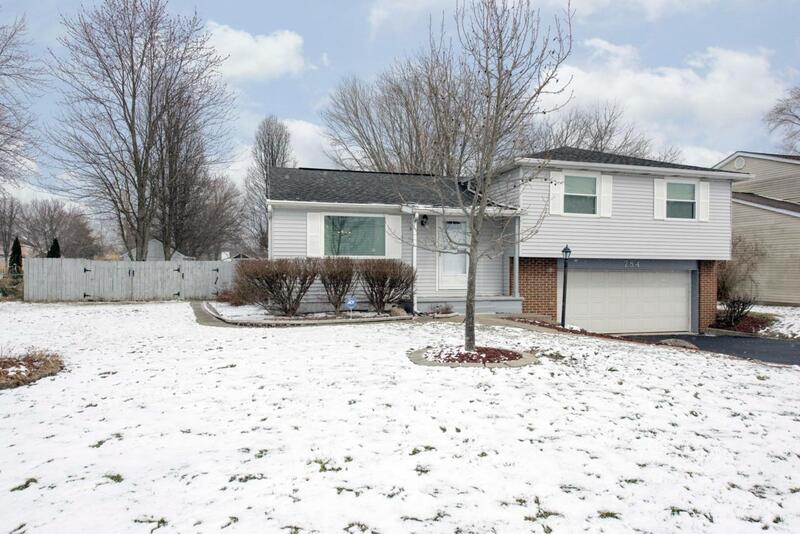 Awesome location, across the street from Pickerington Central High school and 1/2 mile to Sycamore Park & Old town Pickerington.